The Matsuri Mecha is a Demo game made using only free (as of 4-8-2018) Unity Asset Store Assets. 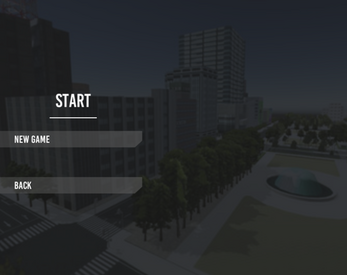 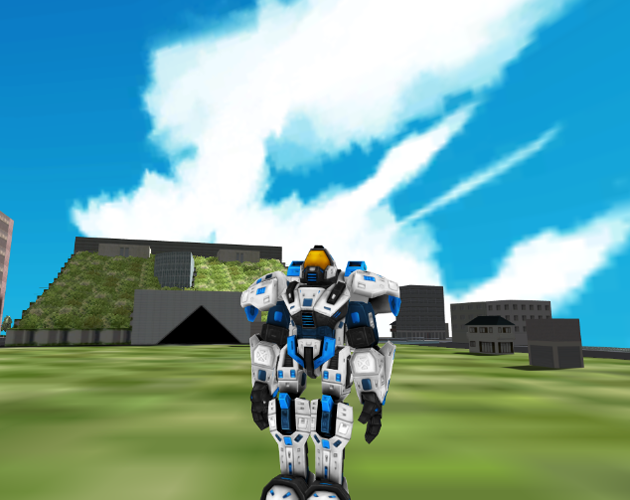 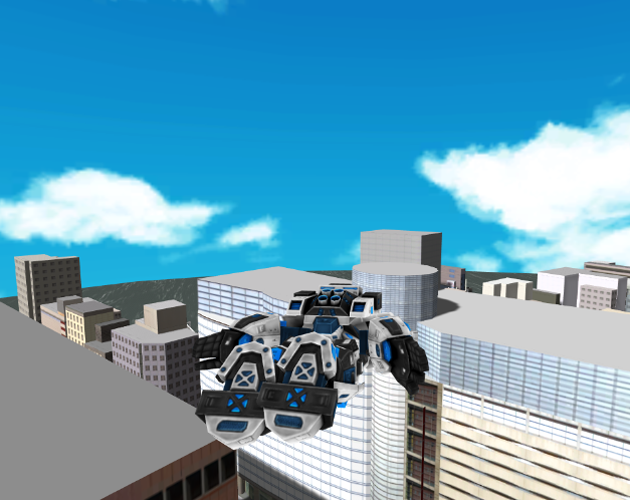 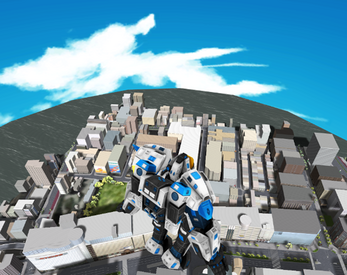 You play as the Matsuri Mecha and patrol the city. 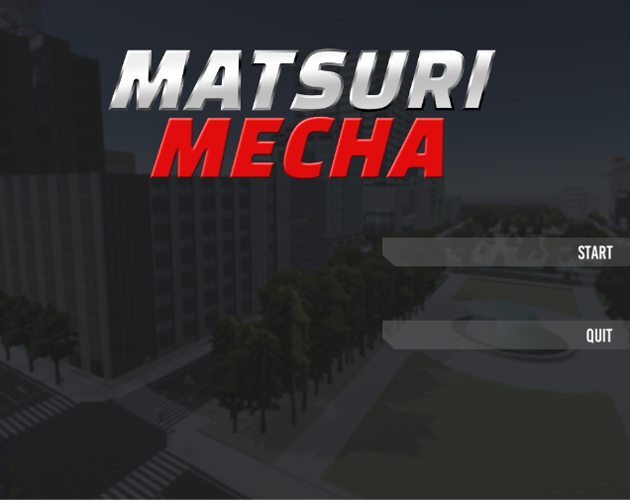 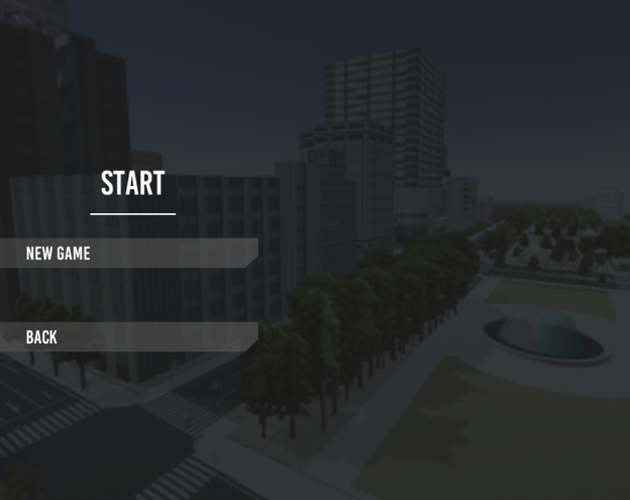 You can walk, run and fly across the city of Matsuri!